Travel guide in Asia with NLUYUR and DIN team. We can help you about trip information at Asia. BALI identical to the beaches of Kuta, Sanur and Nusa Dua. The area is always crowded on the visit of tourists. Pecatu Indah Resort nicknamed Kuta on the second to break up the density in the three regions. Kuta is an area full of entertainment. Various entertainment and pleasure can be found there. And more impressed Nusa Dua area as a place for serious organizing various activities such as meetings, incentive, conference, and exhibition. Can either of the two together? The answer is Pecatu Indah Resort. We are looking forward to the arrival of President Barack Obama. President of the U.S. according to the plan came in March because of something that he delayed his arrival in June 2010. Hopefully, he came with his family so that they can see how beautiful Indonesia. Obama's presence with the family will tour many places it takes place they visit.In March he planned to stay in Bali. We hope that in June he stayed in Bali and Jakarta can visit as many memories of him in Jakarta. He had been in Menteng elementary school and lived in Jakarta. Bali is an exotic place. Hotels flourished like mushrooms. 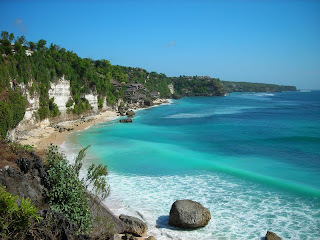 Kuta Bali is a beach resort with the longest and famous. We provide some information inn with rates starting at $ 15 per night. This is the cheapest rates in Kuta. Kuta is the appeal of the region wide and gently sloping beaches with clean white sand. Jl. Bakung Sari is a crowded street shops, cafes, and discotheques. Kendi Mas Hotel can be reached within 15 minutes from Ngurah Rai International Airport at Jl. Raya Kuta, and is approximately 600 meters from Kuta Beach. Three decades ago, the Balinese economy was largely agriculture-based in terms of both output and employment. 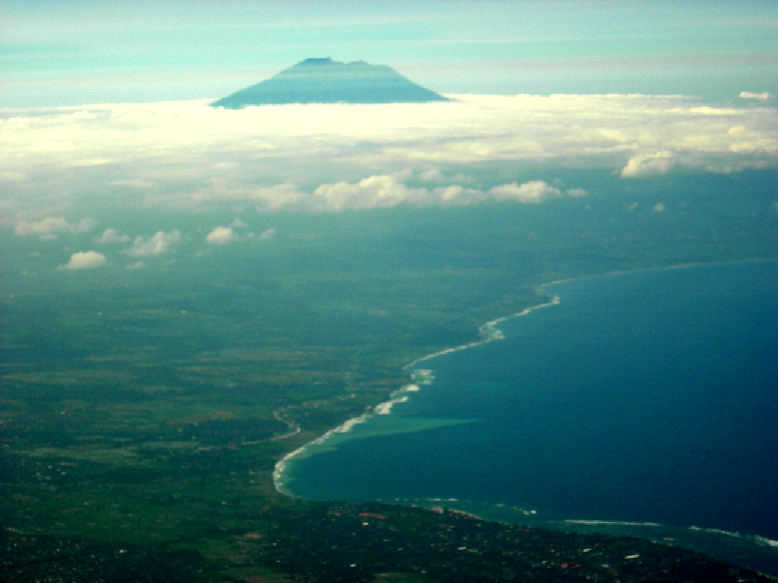 Tourism is now the largest single industry; and as a result, Bali is one of Indonesia’s wealthiest regions. About 80% of Bali's economy depends on tourism.The economy, however, suffered significantly as a result of the terrorist bombings of 2002 and 2005. The industry is slowly recovering once again. Although tourism produces the economy’s largest output, agriculture is still the island’s biggest employer , most notably rice cultivation. Crops grown in smaller amounts include fruit, vegetables, Coffee arabica and other cash and subsistence crops. Fishing also provides a significant number of jobs. Bali is also famous for its artisans who produce a vast array of handicrafts, including batik and ikat cloth and clothing, wooden carvings, stone carvings, painted art and silverware. Notably, individual villages typically adopt a single product, such as wind chimes or wooden furniture.